Mary Kay Ash Home Bites the Dust, R.I.P. Say goodbye to another Dallas icon. The home of the late Mary Kay Ash, the founder of Dallas-based Mary Kay Inc., is being torn down as we speak, at 8915 Douglas Ave. 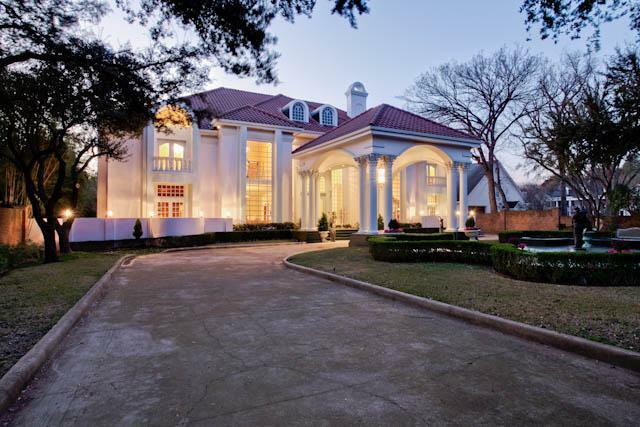 The 11,874-square-foot mansion, in the honeypot Old Preston Hollow, was built in 1984. The Dallas Central Appraisal District has the home valued at $1.91 million, interesting because it was sold for $1.85 million. Its condition is listed as “very poor.” And it’s obvious the house has not been loved in a long time. Shrubbery is to be maintained so as to not to disturb the neighbors. The really valuable chandeliers and marble pieces are also gone. Even the pink quartz bathroom commode is going. 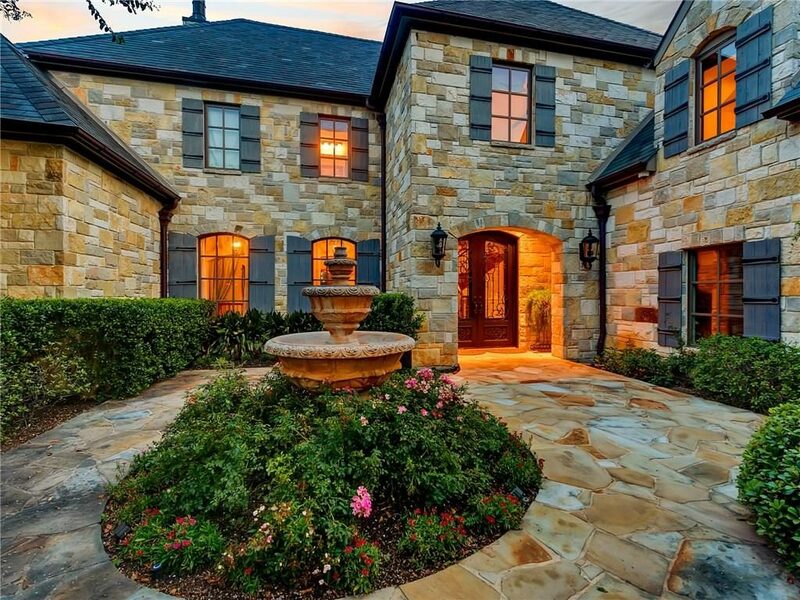 She is all of 25 years old, but pop star Selena Marie Gomez has a resume that stretches from downtown Fort Worth to Montserrat, the stunning Fort Worth luxury community where she has been quietly spending time right here in North Texas, in 10,016 square foot estate of Tarrant County prime. Selena was born in Grand Prairie and considers North Texas home. Until this point, the home has been marketed most discreetly because of her famous name and security concerns. Now, it’s no longer being kept quiet. And we are so very, very lucky. It sold on July 25, 2016, snapped up by young designer Ashley Tripplehorn and her husband, Ward Hunt. 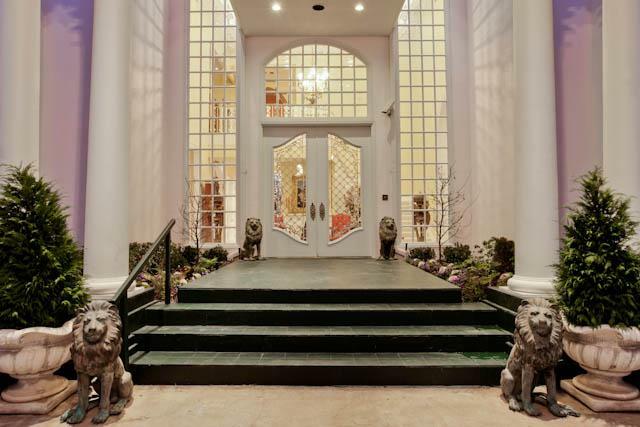 Owned by Kenny Goss, former partner of pop singer George Michael and principal in the Goss-Michael Foundation, the 5,538-square-foot, four-bedroom, five-and-a-half bath home came to the market at just under $4 million. 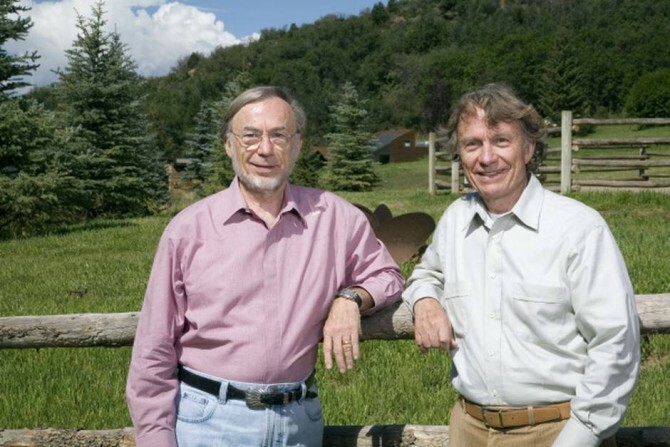 It closed at $2.9 after more than 507 days. George lived in the home at 4449 Belfort when he and Kenny were together, throughout most of the early 2000’s. He died on Christmas Day at his long-time home in the historic village of Goring-on-Thames, one of several luxury homes he owned and left behind at the time of his passing. 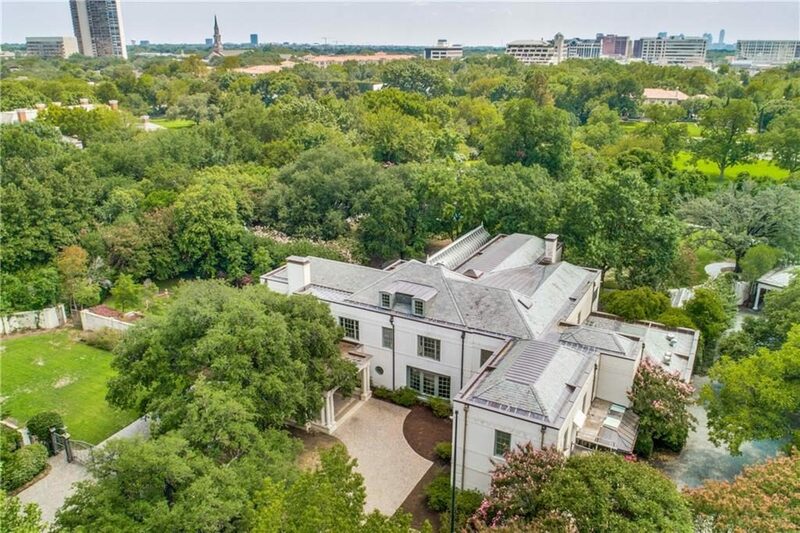 Belfort was built in 1940, designed by well-known Dallas architect Harwood K. Smith with landscape by Blackland Prairie Design. The homes’ clean lines and sharp angles hint at minimalism with nods to federal, colonial and art deco styles. 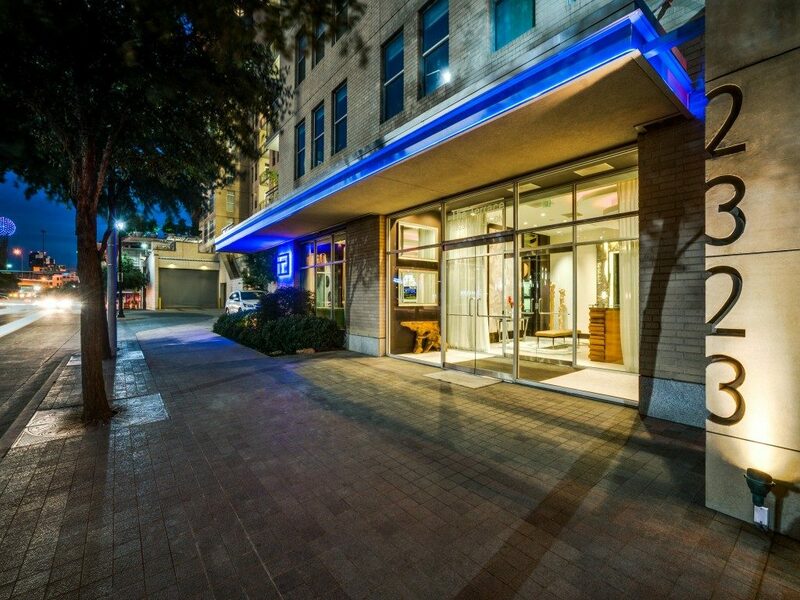 The Terrace is likely the last place in the Downtown Dallas area where you can find great deals, and this penthouse-level unit at 2323 N. Houston St. is not only a bargain, but it comes with a little extra celebrity cachet. Unit 706, a one-bedroom, one-bathroom with study condo inside The Terrace, is being sold by none other than former Rangers first baseman and outfielder Jason Botts. 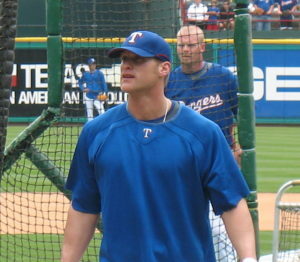 Botts, a switch-hitter who was on the Rangers roster from 2005 to 2008, played in 93 games over four seasons with five home runs. His condo, a tidy seventh-floor unit, is listed by Briggs Freeman Sotheby’s International Realty agent Alison Houpt Howell for $315,000. The unit, which totals 988 square feet, has some great views, a fabulous amenity deck, a neutral color scheme, designer lighting, concierge service, and two assigned garage spaces. It’s the perfect lock-and-leave, low-maintenance unit for those who travel. Anthony Henry had a good career in the NFL, starting out with the Cleveland Browns back in 2001, and joined the Dallas Cowboys 2005 for four seasons as cornerback. There wasn’t any drama, no Pro Bowls or championships. Just a nice nine-year career in professional football. From there, Henry has done a little investing, but also launched a career in the film business as a producer. Interestingly enough, Henry listed his Hollywood contemporary last April for $2.85 million, according to Neal Leitereg at the Los Angeles Times. This month, David Griffin Realtor Brandon Stewart has listed Henry’s former home at 17 Winding Lake, which is on the market for $1.75 million. Like his former Hollywood abode, it’s a clean-lined contemporary with sleek living areas and a floating staircase. 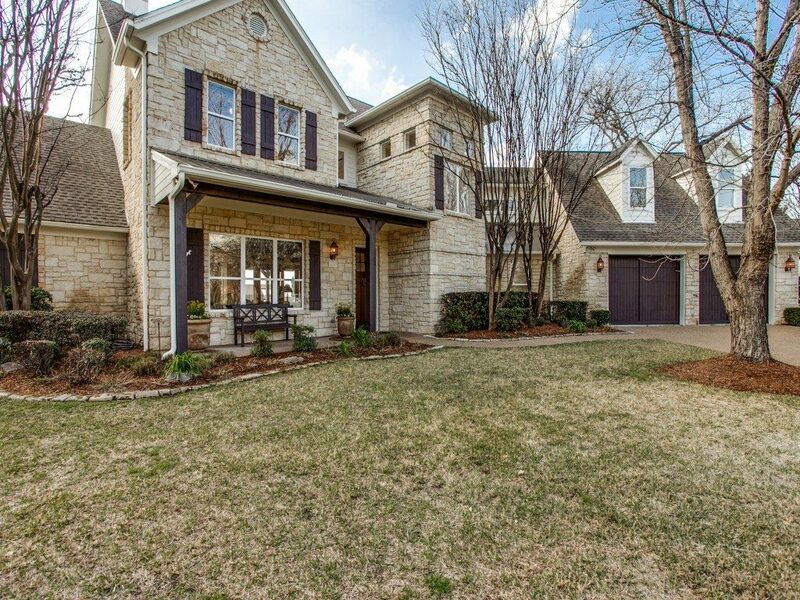 Henry sold the home, a Quorum Builders design that sits in a gated subdivision near Preston and Forest, back in 2010. 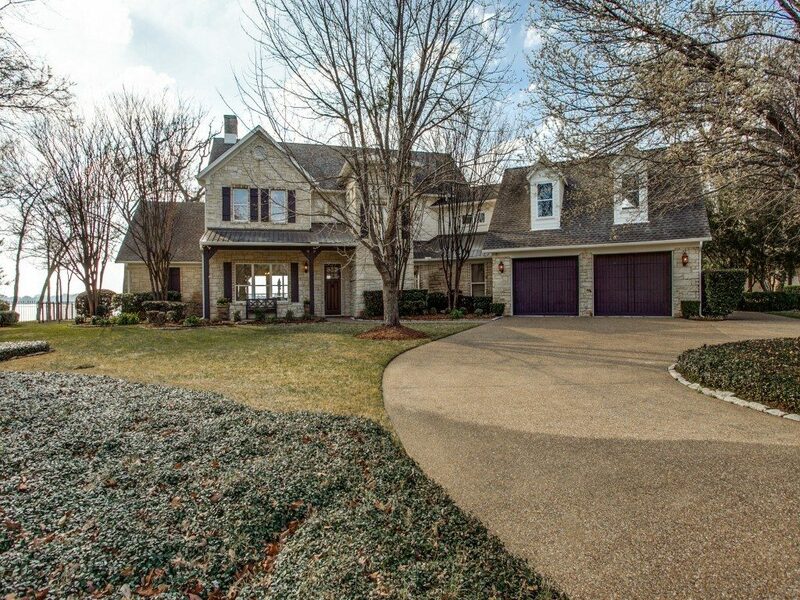 It doesn’t take much to see why this beautiful property is our High Caliber Home of the Week. 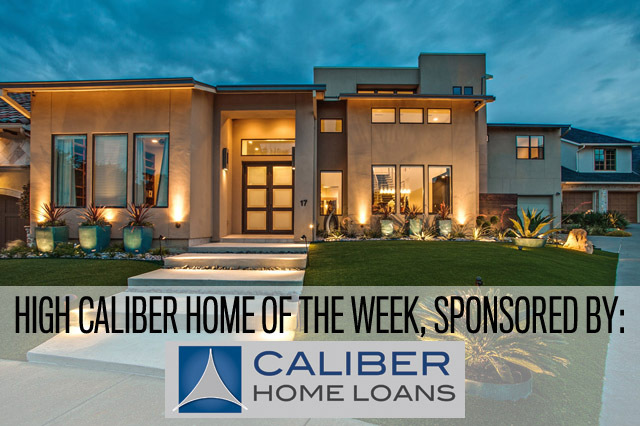 If you’re already falling for this cool contemporary, don’t hesitate — call Lisa Peters at Caliber Home Loans today to make your dream home a reality. 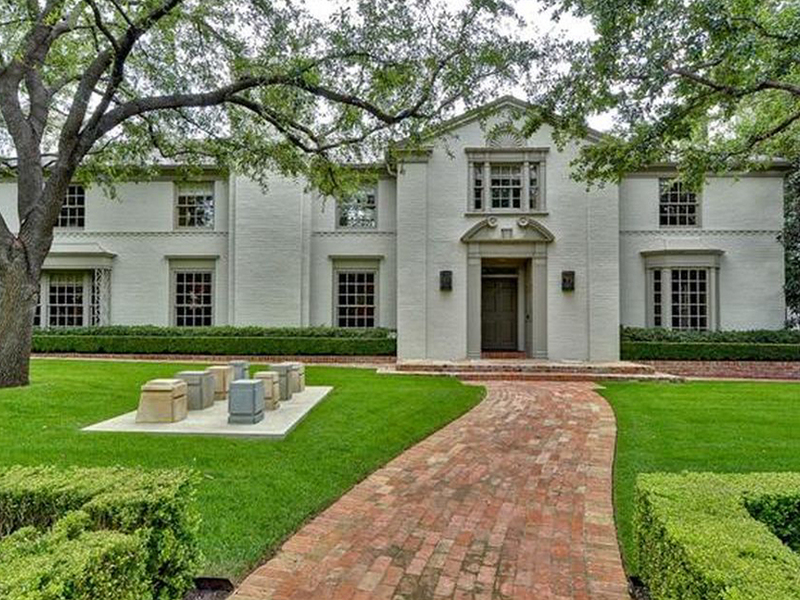 Jump for more incredible photos of this perfect Preston Hollow pad.